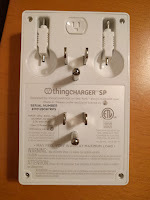 I was very excited to receive a sample of the ThingCharger in the mail the other day so I can provide a complete review. 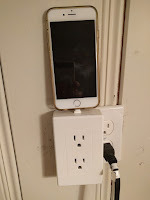 This product really seemed to be a change to the typical wall chargers and desktop chargers that are currently on the market. 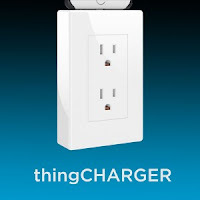 Essentially, the thing charger is a wall outlet/charger that you plug into your existing wall outlet. This way, you can have access to charging features without giving up two outlets in your room. 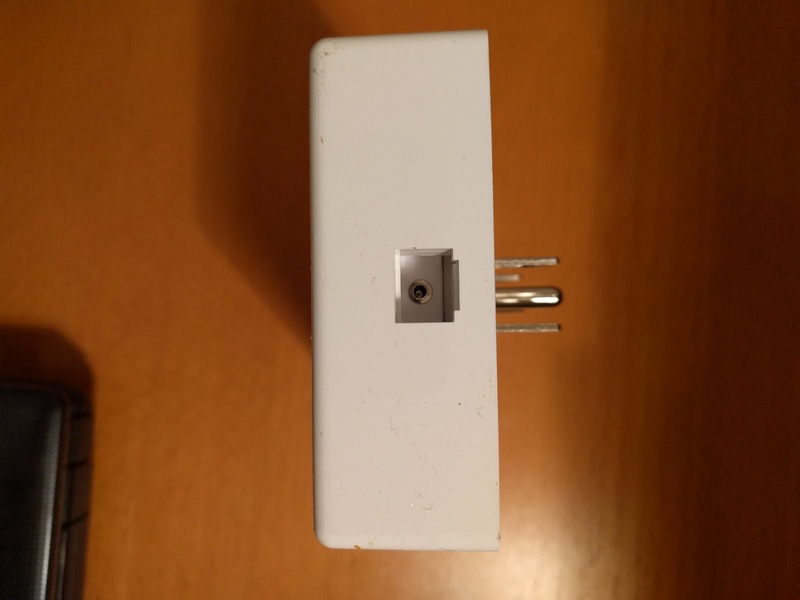 It should be noted that the device will not align properly with existing GFCI outlets, so you will only be able to use this in traditional wall outlets. 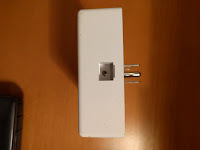 This is indicated in the documentation that comes in the box, so please do not try and force this into a GFCI outlet. The unit comes equipped with two USB ports on the bottom that you can use to charge your additional devices. The unique feature on the ThingCharger is the adapter port on the top. 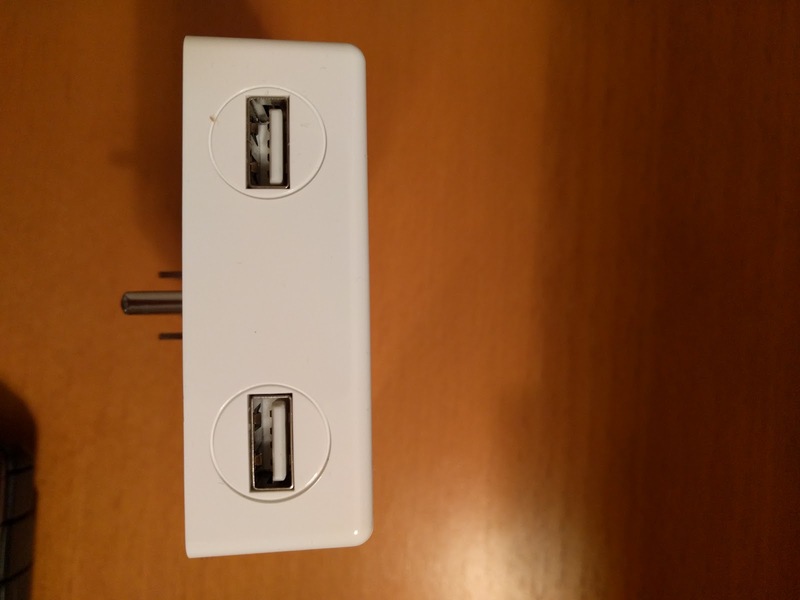 This port allows you to change the connection type for your device. Mine came with a Micro USB adapter and a lightning adapter. On the back there is a button to "unlock" the adapater so you can change this. The adapters did work with a case, so that was an added plus. The back of the device has two spots for storing your adapters, which is a nice touch. At the time of this writing, there was no USB C adapter available, so hopefully this is in the works. 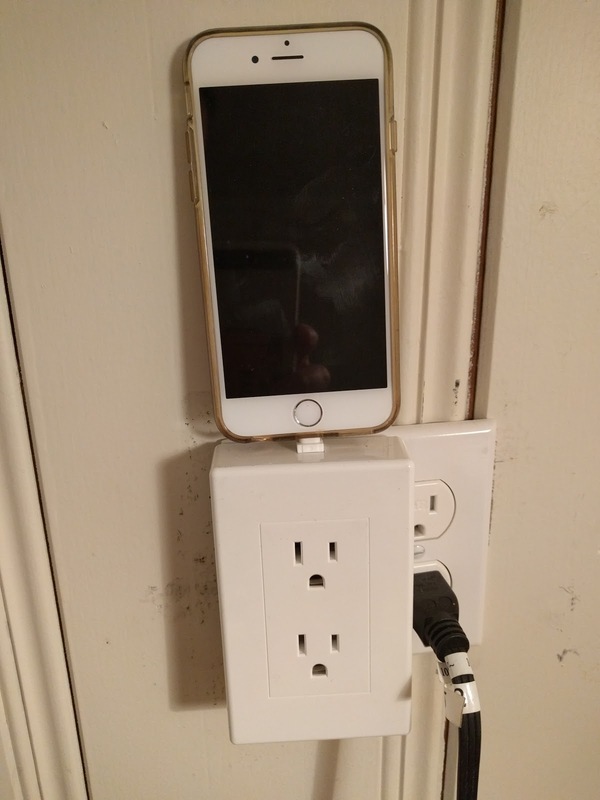 When utilizing the outlets on this device make sure you plug in all the way as the last little bit was a tight fit and if you dont plug in all the way you won't get any charge. The same goes for plugging the device itself into the wall outlet - the final push is a bit snug. Overall I liked this device, although I would prefer a bit more stability and a USB C adapter. 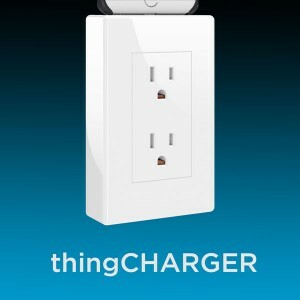 You can pick one up at Amazon for about $40, however you can purchase multi-packs at ThingCharger.com. Note, I was provided with this product free for the purpose of providing my honest opinion.